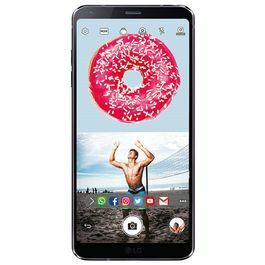 The superb pen-enabled Smartphone, LG G3 has all the features that you could ever ask for and would want in a Smartphone. 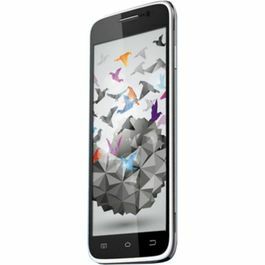 This launch from Smartphone is one hell of a stunner and would keep you entertained until the end of time. The LG G3 Stylus boasts a 5.5 inch display with a qHD resolution of 540 x 960 pixels and includes a Rubberdium TM stylus pen. With the help of LG G3 Stylus pen, sketch drawings or make notes with enhanced precision and comfort. It has a uniquely curved design covered in metallic chassis. 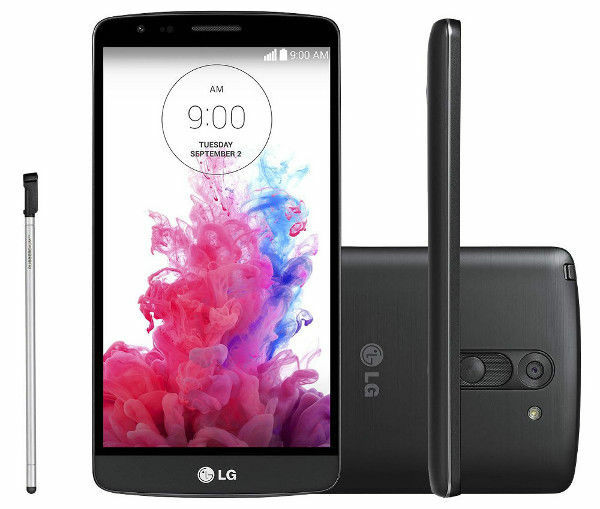 LG G3 Stylus runs on Android 4.4.2 KitKat with LG G3’s custom UX on top. 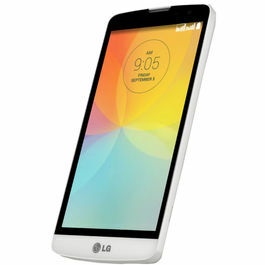 It offers a dual window feature to support multi-tasking, other features like LG Smart Keyboard, Knock Code and QuickMemo. The processor that backs the whole phone is called Quad-Core CPU clocked at 1.3 GHz coupled with 1GB of RAM. The world of web is limitless and so should be the option to reach it. 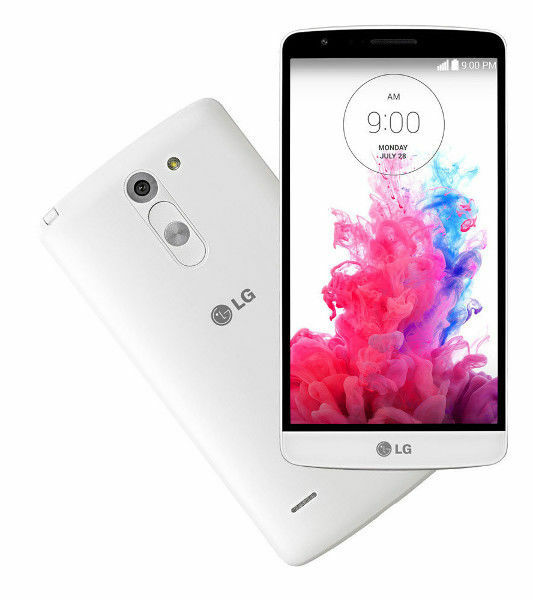 Thus, LG G3 has multiple options that would allow you to stay connected with web anytime and anyplace. If you run out of 3G and 2G option, you would still remain socially active with the help of Wi-Fi and USB connectivity. LG G3 Stylus gives you pictures that contain great quality with its 13 MP camera. You can also take brighter, clearer pictures even in dim conditions. With the help of quick focus adjustment, there would not be a moment that you would miss and not capture. Capture every perfect moment with LG G3 SmartPhones. Find entertainment no matter where you are with the unlimited entertainment options. Amuse and amaze yourself with the superb LG G3 as it supports majority of audio and video codec. 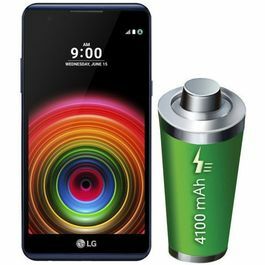 The LG G3 has an ever-lasting battery life as it runs on 3000mAH battery with that you will find the right power and performance the whole day. It has an internal memory of 8GB and the external memory can be expanded up to 32GB. Apple has again made a bang with the launch of Apple iPhone 7 and Apple iPhone 7 Plus! Yes, the features like water resistant and dual camera has already left the smartphone world wide-eyed! You need to buy one to experience it yourself! The superb pen-enabled Smartphone, LG G3 has all the features that you could ever ask for and would want in a Smartphone. 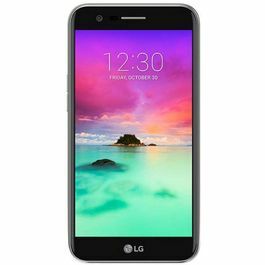 This launch from Smartphone is one hell of a stunner and would keep you entertained until the end of time.Display and DesignThe LG G3 Stylus boasts a 5.5 inch display with a qHD resolution of 540 x 960 pixels and includes a Rubberdium TM stylus pen. With the help of LG G3 Stylus pen, sketch drawings or make notes with enhanced precision and comfort. It has a uniquely curved design covered in metallic chassis. 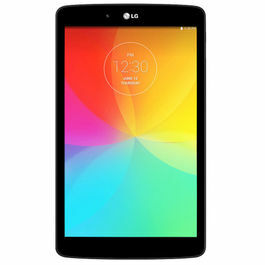 OS and ProcessorLG G3 Stylus runs on Android 4.4.2 KitKat with LG G3’s custom UX on top. 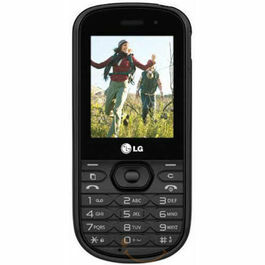 It offers a dual window feature to support multi-tasking, other features like LG Smart Keyboard, Knock Code and QuickMemo. The processor that backs the whole phone is called Quad-Core CPU clocked at 1.3 GHz coupled with 1GB of RAM.ConnectivityThe world of web is limitless and so should be the option to reach it. 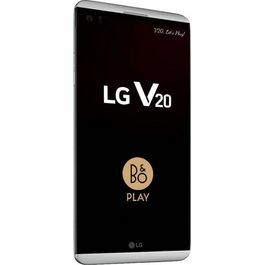 Thus, LG G3 has multiple options that would allow you to stay connected with web anytime and anyplace. If you run out of 3G and 2G option, you would still remain socially active with the help of Wi-Fi and USB connectivity. CameraLG G3 Stylus gives you pictures that contain great quality with its 13 MP camera. You can also take brighter, clearer pictures even in dim conditions. With the help of quick focus adjustment, there would not be a moment that you would miss and not capture. Capture every perfect moment with LG G3 SmartPhones.MultimediaFind entertainment no matter where you are with the unlimited entertainment options. 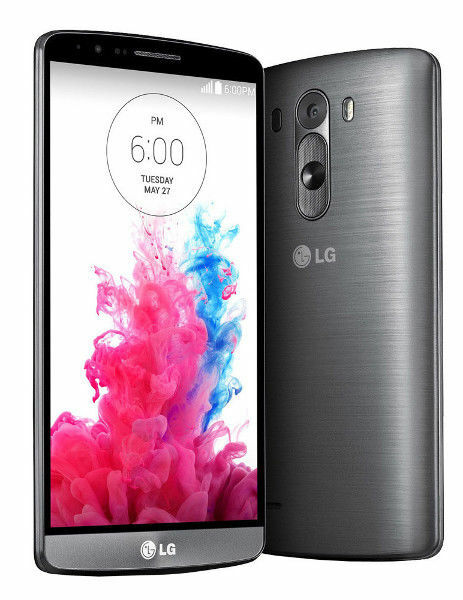 Amuse and amaze yourself with the superb LG G3 as it supports majority of audio and video codec. 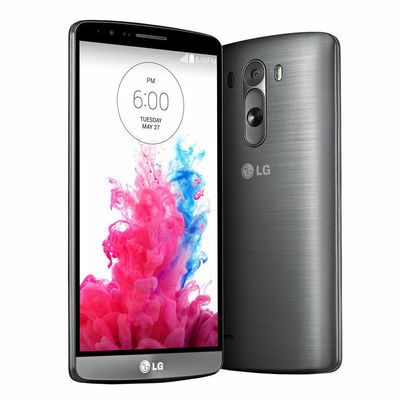 Memory and BatteryThe LG G3 has an ever-lasting battery life as it runs on 3000mAH battery with that you will find the right power and performance the whole day. It has an internal memory of 8GB and the external memory can be expanded up to 32GB.Android mobile phones have created a revolution in the smart phone market and made it handy for a common man to own a smart phone of his choice.Apple has again made a bang with the launch of Apple iPhone 7 and Apple iPhone 7 Plus! Yes, the features like water resistant and dual camera has already left the smartphone world wide-eyed! You need to buy one to experience it yourself!